Here we go, the accessory train has left the station. A week after Steve introduced the iPad, Belkin has announced their ‘bags’ for those iPads. Belkin is offering 3 different sleeve bags. Each with a bit of uniqueness through their features, from poofy ribs, grippy outside or an accessory pocket. Sadly, we are thinking these have missed how people will be using the iPad. All of the bags are zipper edged side openers. Perfect for the little DVD player in your life. For your iPad which you will need to interact with quickly as an extension of yourself, these will get in the way. 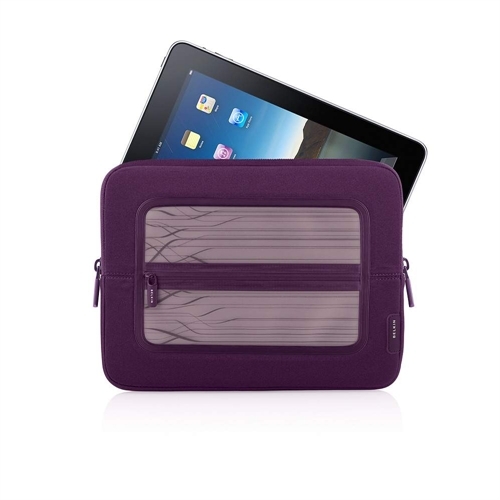 They will be great to protect your iPad as a sleeve inside of your messenger bag, but not for buzzing around the office. 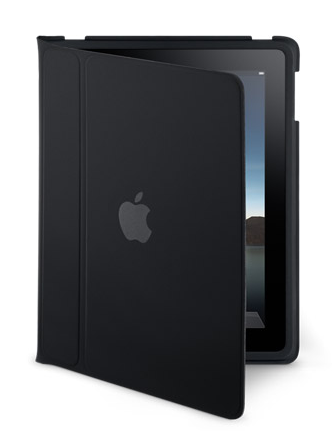 So far, the book like cover from Apple that folds around back is still fitting how the iPad will most likely be used. 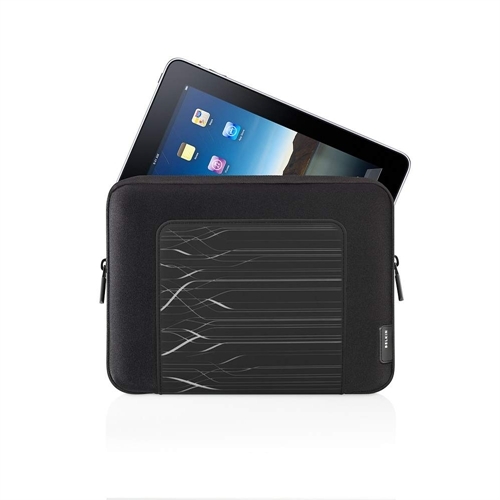 Of course, if all your doing with your iPad is watching movies, Belkin’s got you covered.